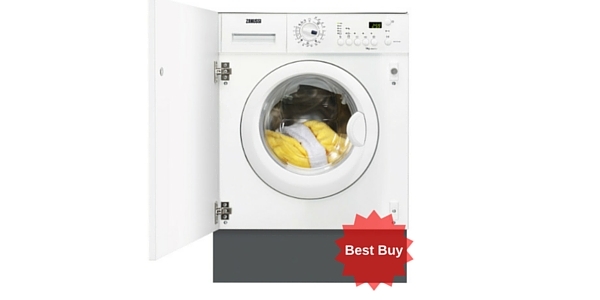 This Zanussi combination washer dryer retails at around £449, comes in white only and is free standing. 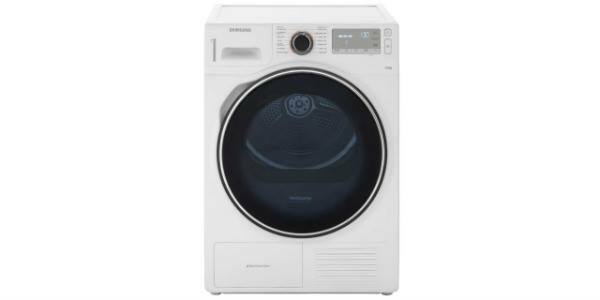 It has a 6kg drum and can dry 4kg of clean clothes. 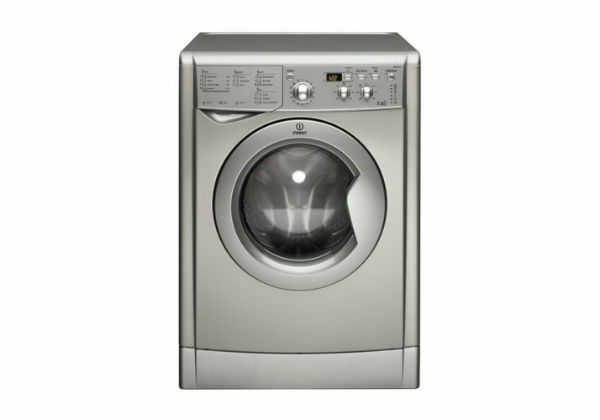 The washer has A class performance and the energy efficiency level is C. It has 1400 RPM top spin speed which will remove a lot of the excess water making drying quicker and easier. 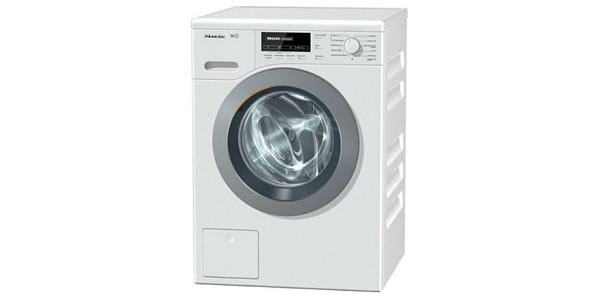 It has 21 wash programmes, an LED display and two drying programmes. It also has a timer for your convenience. The dimensions are height 85.0 x width 60.0 x depth 58.0. 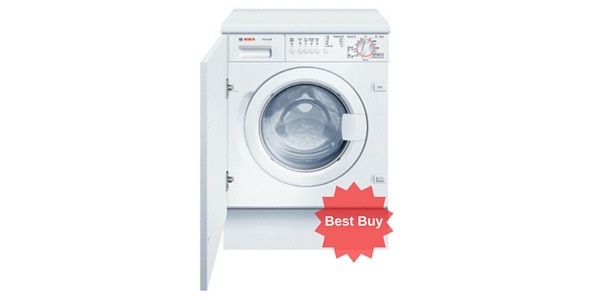 The ZKG7145 has a sports programme, a heavily-soiled programme with pre-wash, 30° wash and 90° wash. It doesn’t have a delicates or wool wash but putting this type of clothing on the 30 minute quick wash proved to be effective according to one customer. The drum can only take 4kg of wet clothing for drying so that the air can circulate around. 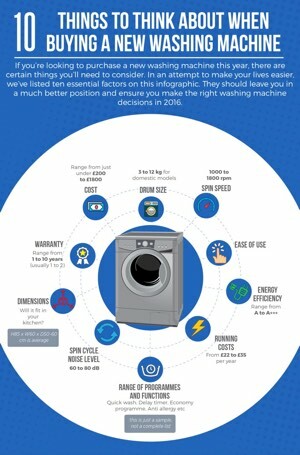 The dryer has a sensor which senses moisture and turns off the machine when the clothes are clean and dry which is handy and saves electricity. There’s no juddering during the spin and the machine runs relatively quietly. The timer means you can set the machine to switch on first thing in the morning so that when you wake it’s ready to go on the line. Customers were generally pleased with their purchase – not too expensive but solid and well- built was the consensus. 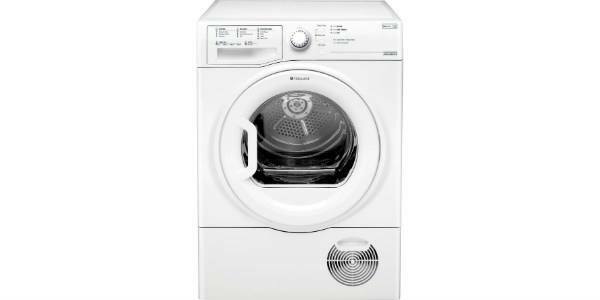 The dryer works well according to customer reviews and many buyers reported replacing 1o+ year old Zanussi machines with this in the hope it would last just as long. It comes with a year’s warranty but is built to last much longer! 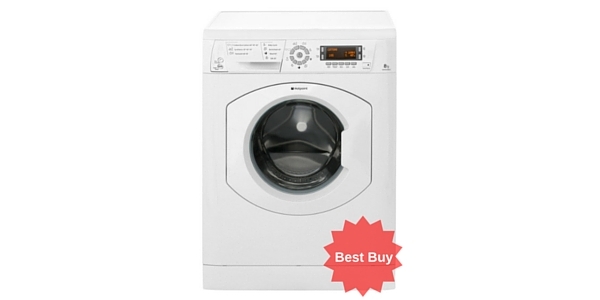 Customers said it was well-made, attractive and quiet on spin as well as being efficient. It apparently takes a bit of trial and error to find the right delicate wash and spin speed. 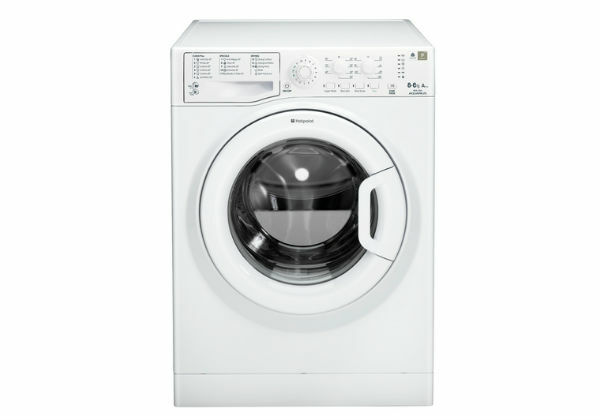 For example, someone said the slow spins had a long cycle but they worked round it by slowing the spin on the quick wash. As long as the drum is not overloaded this machine will continue to provide washing and drying efficiency giving real value for money. 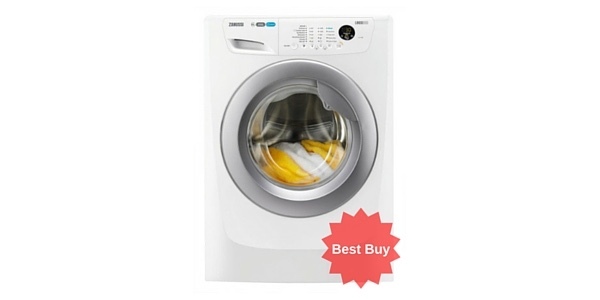 Zanussi machines are known for their longevity so, even though this isn't the cheapest washer dryer on the market, it could prove to to be a very solid investment. 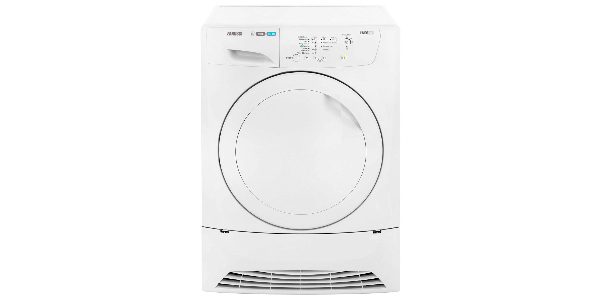 The capacity of the machine at 6kg wash / 4kg dry isn't huge so it's probably more aimed at singles/couples than families but other than that buyers have very few criticisms. 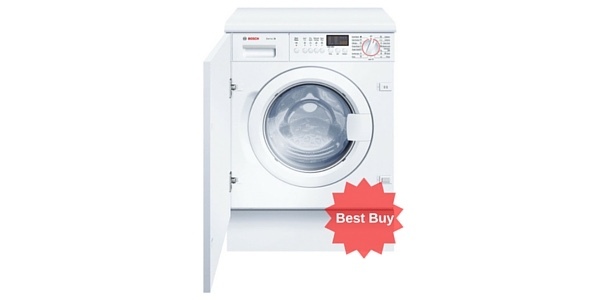 If you're looking for a solid-performing washing machine with dryer then you could do a lot worse. I love my zanuusi and agree with most of the points you make. The main reason I bought was because i had a zanussi before and it lasted 8 years without any problems!! I’ve only had this for 2 months but so far I love it. I dont have the space for 2 machines so this suits me perfectly. If you’re in the same position you will definitely be happy with this. Good value for money and does all I need.